In any case, how we are supposed to believe that they’re pouring a cup of tea underwater? How the hell are you going to drink it? 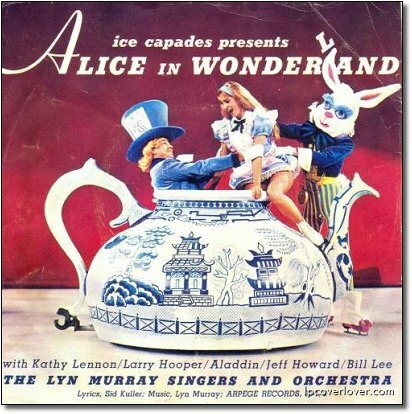 Could they have made a more disturbing Alice in Wonderland cover? I think all LCSNA members will know the answer to that last question. 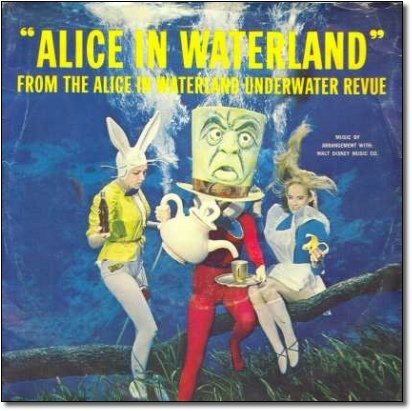 I actually posted about the ‘waterland’ record on my blog, which can be found here. Thank you, Matt! I updated the post & added your recording!